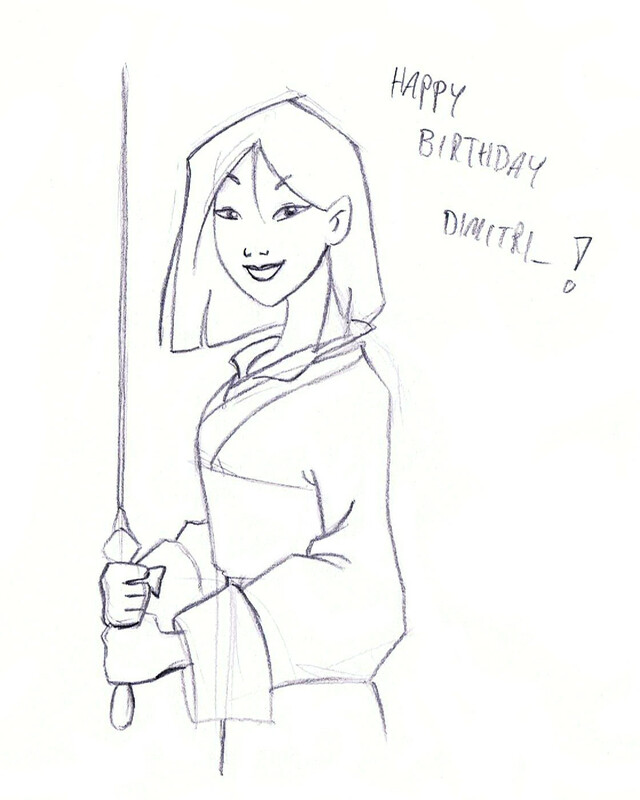 Happy Birthday dimitri_!. Have amazing day :). HD Wallpaper and background images in the Disney Princess club tagged: photo mulan. 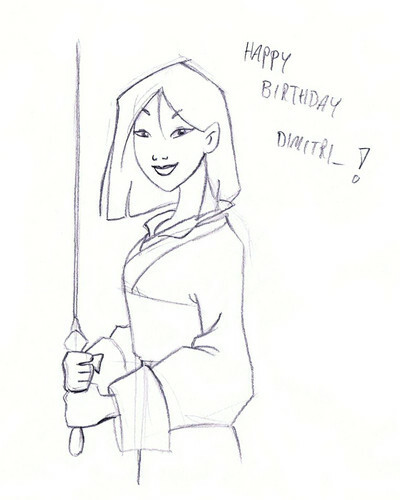 Love your drawing, Happy Birthday!